Stretching the One Income Dollar: Photos! My Daughter's Recent Engagement! and Video!! Photos! 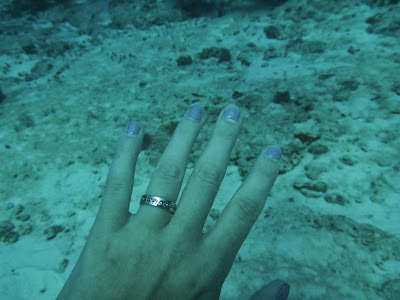 My Daughter's Recent Engagement! and Video!! 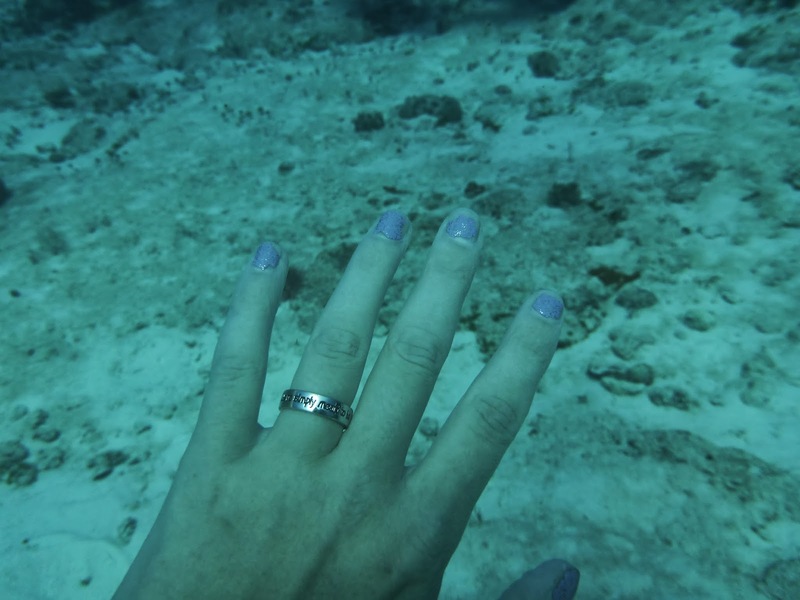 Pariaso (Paradise) Reef, Cozumel, Mexico 12.9 Meters. 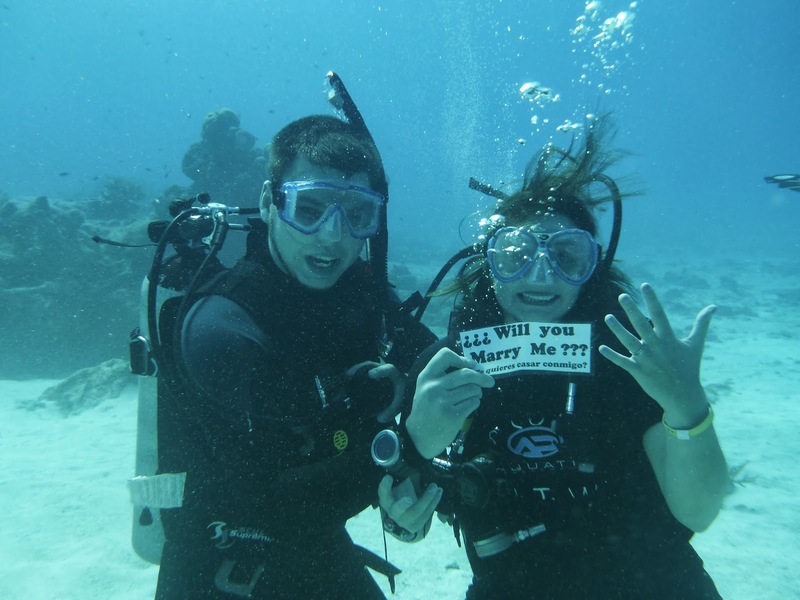 Thanks for sharing your exciting proposal!